Your reviews are greatly appreciated. It helps us to improve our tours for future guests. 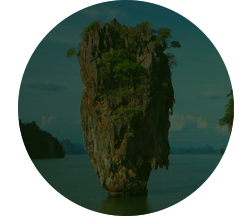 We are continually striving to provide the best Khao Lak and Khao Sok tours. 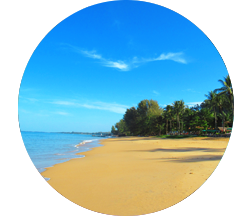 Thank you for choosing Khao Lak Discoveries to serve you on your memorable holiday. Our aim is to ensure that every part of our services has met your satisfaction and enjoyment. 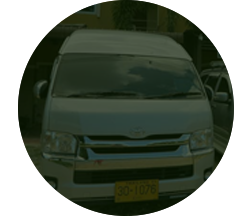 We would appreciate your comments regarding our tour and service, because only you can tell us if we meet your needs and expectations. Please spare a few seconds to fill out this form, it’s greatly appreciated. Please review your tour in the form below. Would you review us on Google or Trip Advisor? 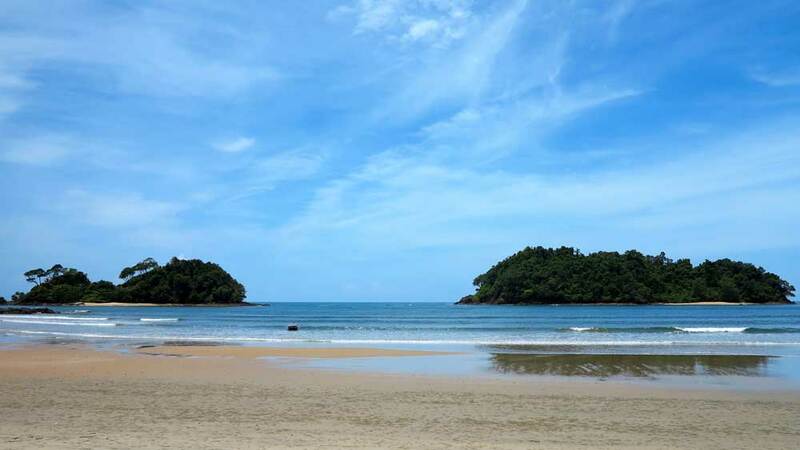 Find Khao Lak Discoveries in Khao Lak, read reviews and leave your own reviews and add photographs. 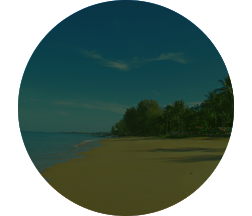 Find Khao Lak Discoveries on Trip Advisor, read reviews and leave your own reviews and add photographs. Our Specialised tours are run by highly qualified & experienced guides. Provided in several languages. 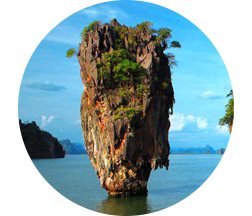 Tours include Hotel transfers, fees, insurance, Lunch, fruit, drinks & guide. 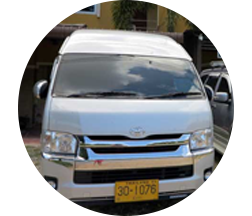 We provide regularly serviced limousines & minivans in the Khao Lak area. Safety belts, baby seats, 1st class insurance & most importantly, an experienced English-speaking driver.